I was kindly sent this book and it is my current read. 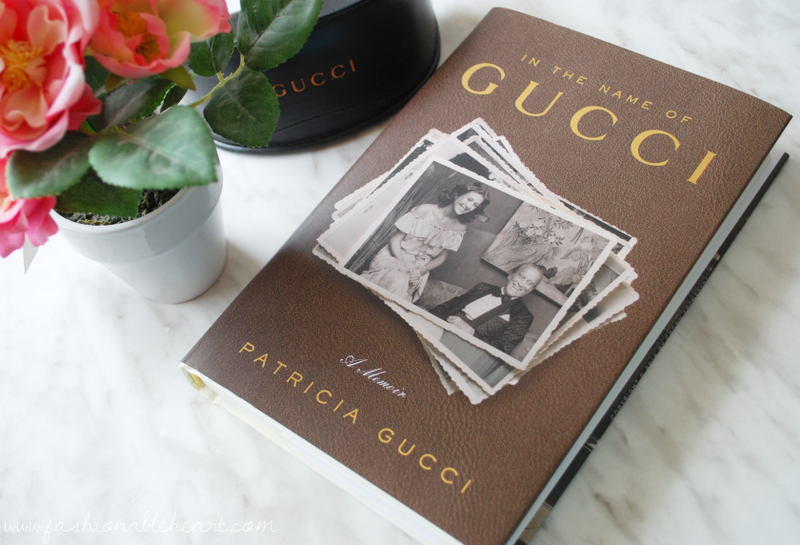 In the Name of Gucci by Patricia Gucci is out today and perfect for fashion lovers or those that love a good memoir. 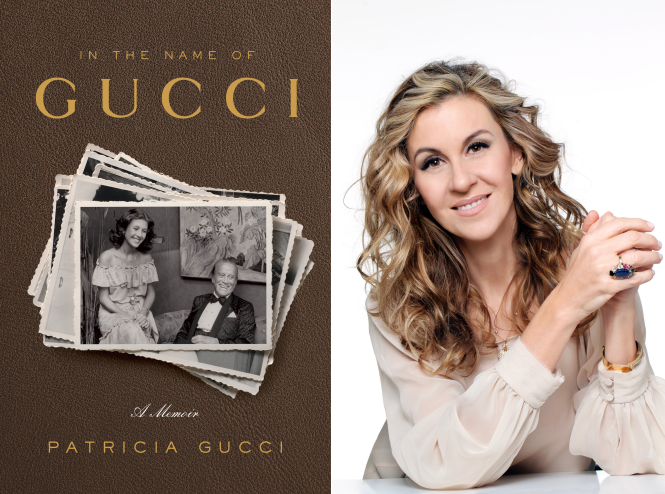 My favorite part of any biography or memoir is personal pictures and this one delivers on that front, as well as telling about the Gucci brand and Patricia's life as the love child of Aldo Gucci. 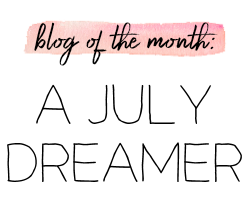 This is no boring story just talking about handbags and leather goods. This is a story of how Patricia became the first woman to be on the board of directors (at age 19!) for Gucci and became his sole heir. If you are not familiar with some of the history behind the Gucci brand and name, there is family betrayal, prison time, and a love affair that lasted through the ages. 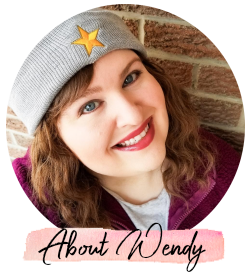 I don't want to tell too much, because I think this is a story that many of you would enjoy and should read for yourselves. It is a well written look into the story from a different perspective. Author photo is from 2013 by Piero Gemelli. The book is now available at bookstores and online. If you are in or near NYC, Patricia will be doing a book signing on Friday May 13, 2016 at The Strand Bookstore at 7pm! **I received this book for reviewing and entertainment purposes.